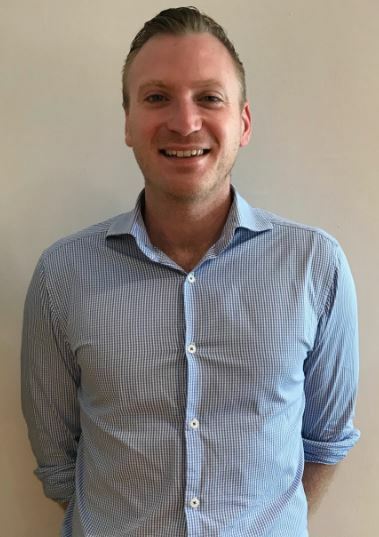 Exponential, a digital advertising intelligence platform providing brands with advertising solutions globally, recently announced the appointment of Alex Locker-LeMersier (pictured below), sales director for Singapore. Alex will be responsible for generating and maximising revenues from new and existing advertisers and agencies, whilst also leading and developing the growing Singapore team. Exponential commercial director APAC Steffen Crouwel said: “More and more Singaporean brands are realising both the performance and brand uplift that our user-centric video ad formats are producing in South East Asia. Locker-LeMersier joins Exponential from Fairfax Media in Australia where he was agency group manager for Performance & Programmatic across New South Wales, South Australia and Western Australia where he was tasked with driving agency and partner engagement with key agency and programmatic clients. Prior to that he spent three years as account manager at programmatic media agency Xaxis. He started his media career at Fairfax Media, which he later rejoined, in an account executive role. Commenting on his new role, Alex Locker-LeMersier said: “I’m looking forward to bringing fresh thinking to the Singapore team and developing deep relationships with our Singapore brand and agency clients.